Dirt damages carpet fibers. Cleaning your carpet every 18 - 24 months, will extend the life of your carpet. Prolongs the life of your carpet. Removes spots and prevents stains. Prevents bulidup of allergens and bacteria. Regularly cleaned carpet is easier to maintain. Carpet requires regular maintenance to keep it clean, looking good, wearing better, and lasting longer. Our carpet looks brand new after our cleaning! With two kids we had quite a few little stains. They are all gone and weeks later the carpet still looks great. We are very pleased and will call again when we need another cleaning! Excellent work. Answered a lot of my questions. He was very quick to respond and coordinated very well with our schedules. Thanks Carpet Cleaner! Just had carpets cleaned and they look AMAZING! Between the pets and the husband that doesn't always take his shoes off - it was past time to get it done. I think my living room looks like new again. I will definitely be calling Brad back when it's time to clean them again. THANK YOU!!! Brad did an awesome job on our carpet! We thought about replacing it but he brought it back to life! Highly recommend the carpet cleaner! Brad did a great job. The results were beyond what i thought was possible with my carpet. It looks like new and i have the peace of mind that my surface is now clean. Brad was awesome! He was able to get red stains out of my living room carpet from some sick kids! I am also relieve that all so germs are not in my carpet where they play and lay! I will be having him clean all my carpets from now on! With two young boys and white carpets, getting our carpets, rugs and couches cleaned annually is a must. Brad does a terrific job on our house and scheduling him to come while we are on vacation works so well. Thanks for getting our carpets white again this year! I am so pleased with this service! They were prompt, courteous, efficient and they over exceeded my expectations! Thank you, Josh! My carpets smell so clean and feel so soft! Can postpone the purchase of new carpet a little longer. The old looks new again! Great service. A pleasure to work with. Our carpet looks fresh, brighter, and like new again! 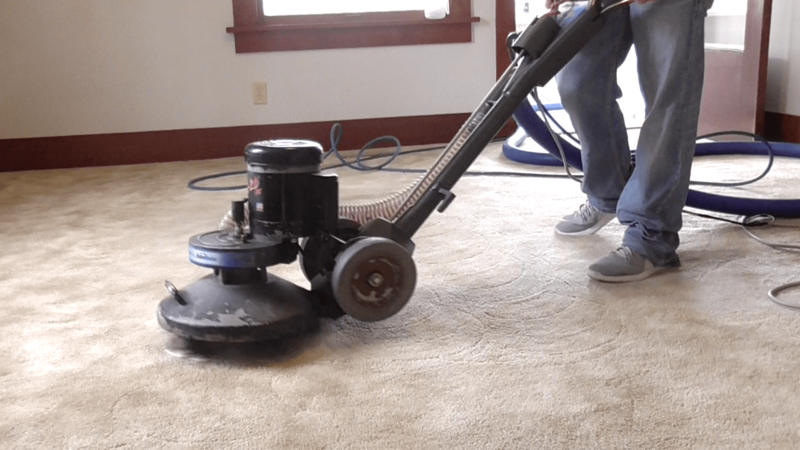 Have you put off cleaning your carpet for too long? Don’t worry, you’re not alone, and it’s not too late.